Posted on April 30, 2018 at 12:40 pm. Learn more about Nash Community and Rocky Mount Mills Brewery Incubator. 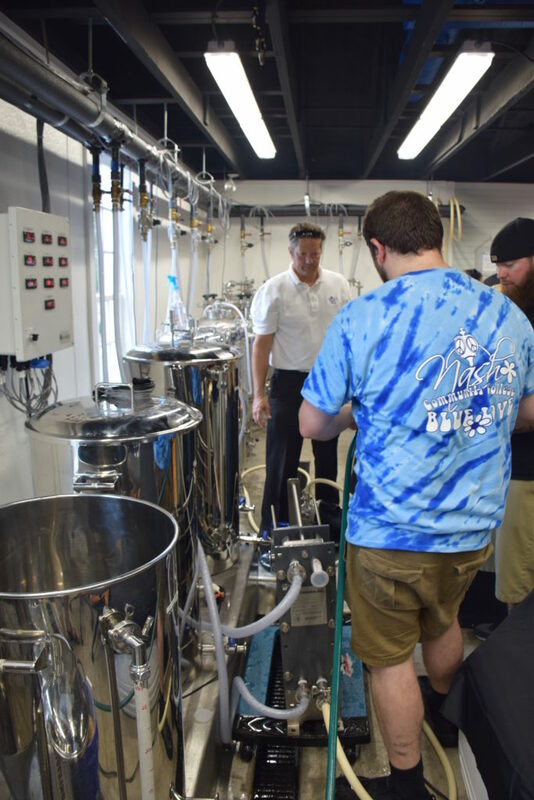 A program offered through the college and practiced at the Mills, that is designed to prepare individuals for various careers in brewing, distillation, and fermentation. RMM: How did you start the Nash Community College Brewery Incubator program? NCC:NCC thrives on an entrepreneurial spirit. Starting the brewing program supported the hospitality umbrella of programs and students. 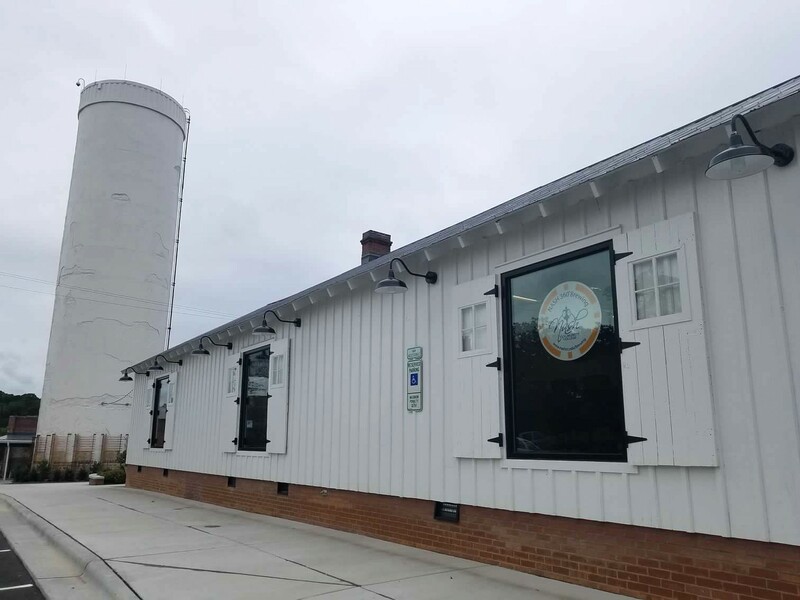 Though some people claimed that the lack of breweries in our area was reason enough to say no to the BDF program, the College argued that the lack of brewing in eastern NC was exactly why the program should be implemented. RMM: What does Nash Community College and the brewery incubator do better than any other school? NCC:NCC provides the foundation knowledge needed to help business/companies be successful; NCC helps all people be more successful at whatever they do or dream to do. On the Mill campus, the College’s Brewing program and Production Lab provides new and current brewers with the information and experience needed to ensure that they are successful. NCC’s brewing program is built to provide brewers with technical brewing skills, scientific brewing knowledge, and sound business practices. 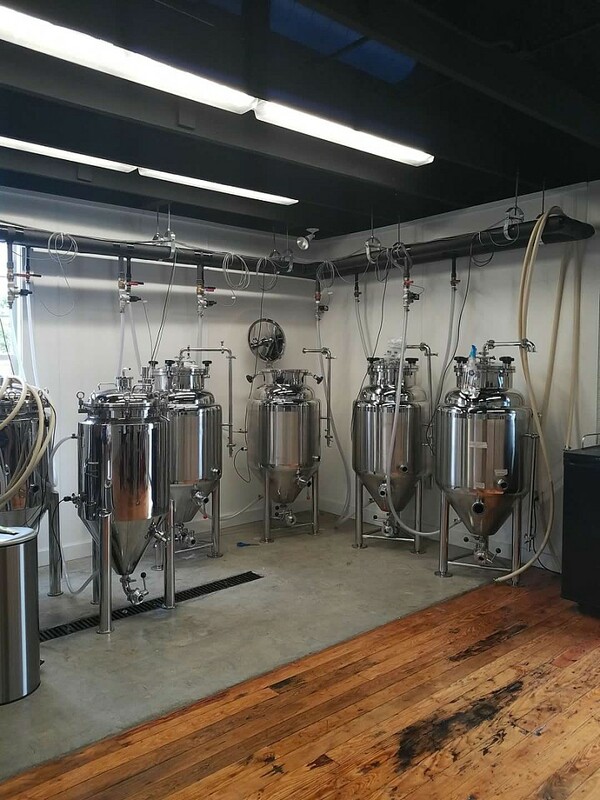 NCC’s BDF Production Lab at the Mill and brewing program are ideal in helping brewers make beer the right way.There is no other educational program in North Carolina that provides brewers with knowledge they need to successfully make beer and run their business. NCC: Brewing is at the tip of the spear at the Mill, and the college’s brewing program is an integral part of it. RMM: What’s your single favorite thing about Rocky Mount Mills? NCC: There is access to multiple venues including the educational opportunities at NCC. RMM:What are the coolest things about Rocky Mount? RMM: What’s your life motto? RMM:What’s the single most important thing people need to know about your business? NCC:The value of an educational credential, certificate or degree, cannot be understated. In business, a credential tells your customers that you are recognized by a third party as someone who knows what they are doing. People cannot practice law, medicine, nursing or education without a credential that validates their knowledge. One cannot authentically call themselves a brewer without a related credential from a recognized institution. NCC provides the education, experience, and credentials needed to do just that.